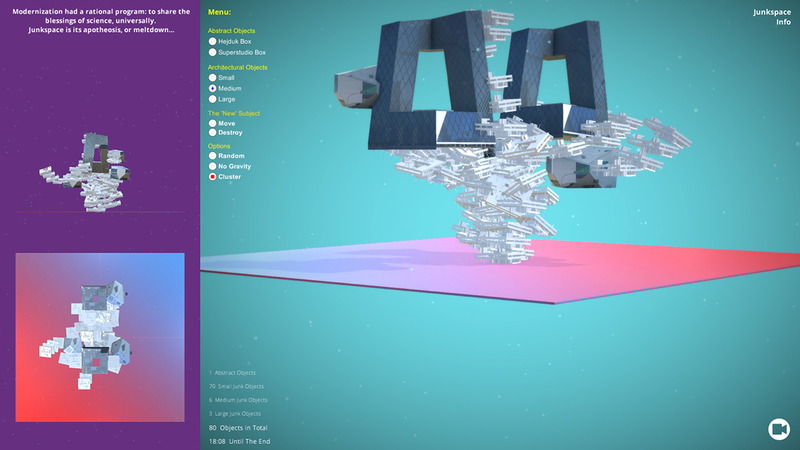 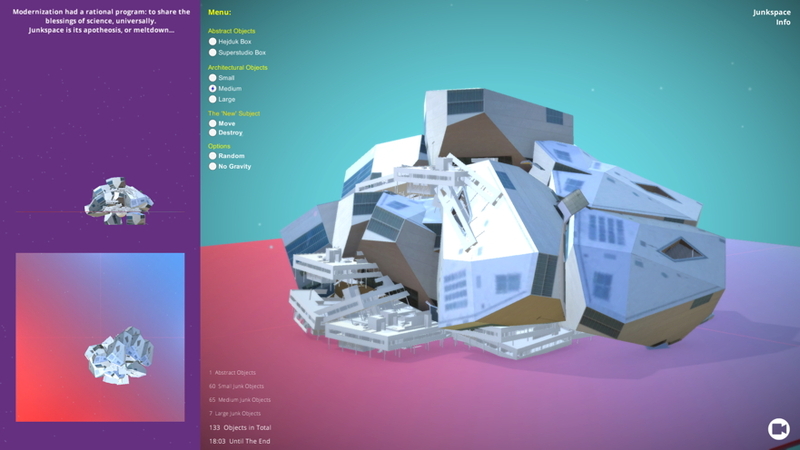 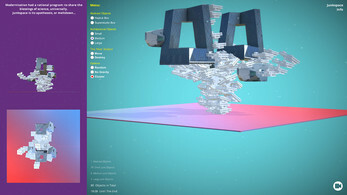 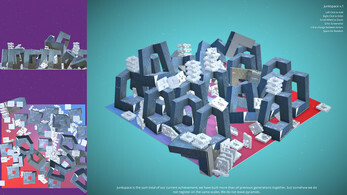 Junkspace is a God simulator set in the mind of an architect. This means it is just like any other architectural design software. 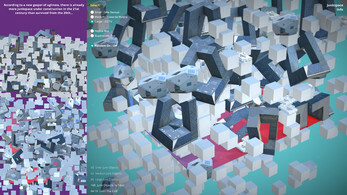 Based on Rem Koolhaas' text "Junkspace".